Hi anmol I loved how you demonstrated kids yoga poses it was awesome.Now hopefully more kids will do yoga. Great article — very easy to use. 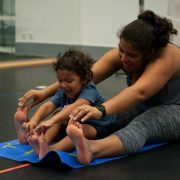 Check out http://www.kidsyogaonline.com for more great ideas on kids yoga. Thanks for stopping by and giving your feedback. Glad you enjoyed this article. I’m not a kid anymore, but I might try some of these yoga poses myself. Cute kids in the pictures. Thanks for stopping by. As you can see the family gene for Yoga and Meditation, continues on to the next generation :-D.
Enjoyed Yoga for kids which is great. Congratulations and love to yogi kid doing all yogic exercises as a perfect Yogi. 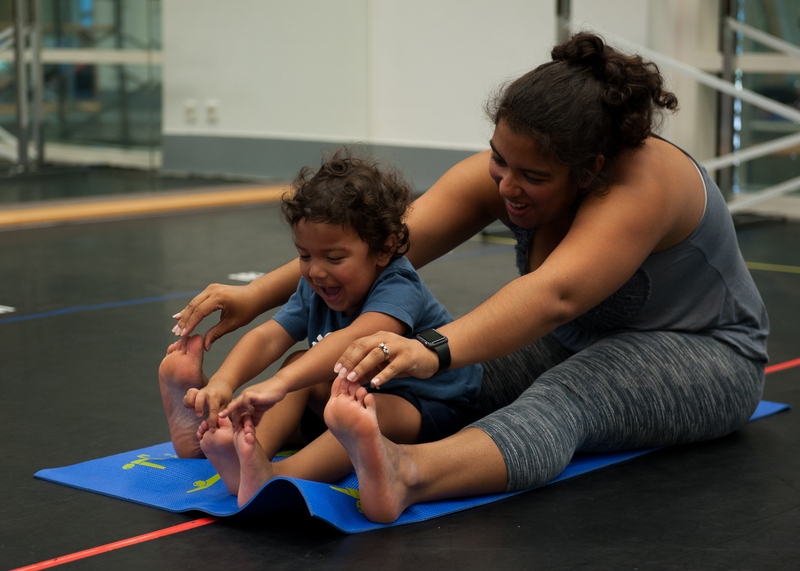 Thanks for sharing and wish you best to promote yoga for kids.